Mobile internet use has overtaken that of traditional desktop based computers. So what does that mean for business? At Iosys, we design & carefully craft websites that look great across all screen sizes and resolutions, ensuring that your company's products and services are showcased to the widest possible audience, optimised across desktop, laptop, tablet & smartphone devices. With over 20 years of web development experience, the team at Iosys can revitalise an aging website, or create an entirely new online presence. Whether you're looking for a single web page, have specific design ideas or require assistance and guidance, we can assist with pretty much anything. We're proud to be different. And by offering a completely managed service, our web team takes care of everything relating to your website, leaving your business to concentrate on what it does best. We can, of course, also provide a bespoke content management system (CMS), enabling you to take control once launched - anything is possible. It's all part of our personal service. 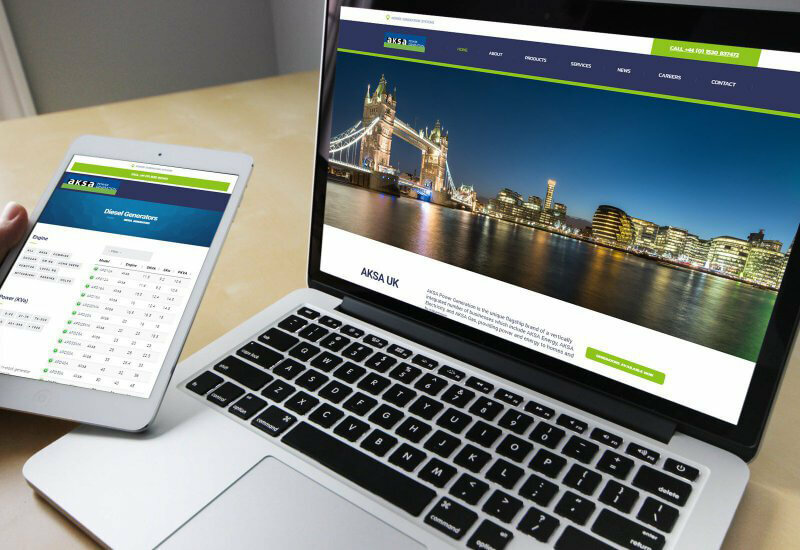 Our managed website design services start from an affordable £495. Over half of our work is redesign & redevelopment, where clients have been let down or dissolutioned by their previous provider - they come to Iosys for something new & fresh.